Based on experiences and know-hows accumulated over the past 40 years, Hyundai Global Service has developed its service platform as a total solution provider to meet customers’ needs more effectively. In addition to dealing with urgent and follow-up demands for Hyundai ships, Hyundai Global Service covers the entire range of services throughout the lifecycle of ships from delivery to demolition. 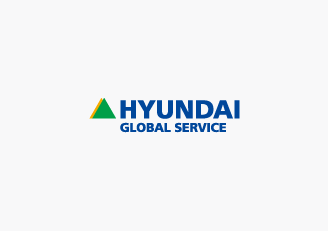 Hyundai Global Service also provides technical support, parts supply, warranty service for ships, marine engines, electrical machinery and engine power plants.